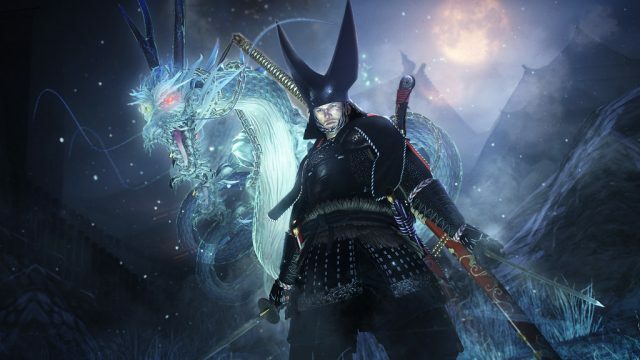 Nioh‘s first DLC expansion, Dragon of the North, will be available to download on PlayStation 4 from May 2, developer Team Ninja has announced. The peace that William helped to usher in for Japan at the conclusion of the main story, it seems, was destined to be short-lived, as a new threat has emerged in the Land of the Rising Sun. Continuing to use the country’s own history as a basis for its characters, Team Ninja says (via PlayStation Blog) that the central character for the add-on is based on Lord Masamune Date, a ruler during the Keicho Era circa four centuries ago. Japan’s Oshu region will be the setting for Dragon of the North, and Team Ninja’s promising that Masamune’s ruthless and ambitious nature will prove to be a worthy match for William’s own skills. You’d do well to keep your wits about you for this latest adventure too, as new breeds of Yokai will be out in full force to stop players in their tracks. Fresh threats do, of course, mean new tools with which to deal with them, including additional Guardian Spirits, armor sets, ninja skills and magic to be unlocked. A new weapon type, the Odachi, is also included, although Team Ninja doesn’t say which type of character builds will benefit most from their use. In addition to the above, the studio will be releasing the PvP mode first announced prior to Nioh‘s launch next week. The update itself will be free, although you’ll need a PlayStation Plus subscription in order to participate. That about covers everything we know about next week’s content drop, but keep in mind that Dragon of the North is just the first of Team Ninja’s post-launch plans. Two more expansions, Defiant Honour and Bloodshed’s End, are due at a later date, both of which are included in Nioh‘s $25 Season Pass. If you’ve yet to experience one of the best games of the year so far, you can find our Nioh review by heading through here.